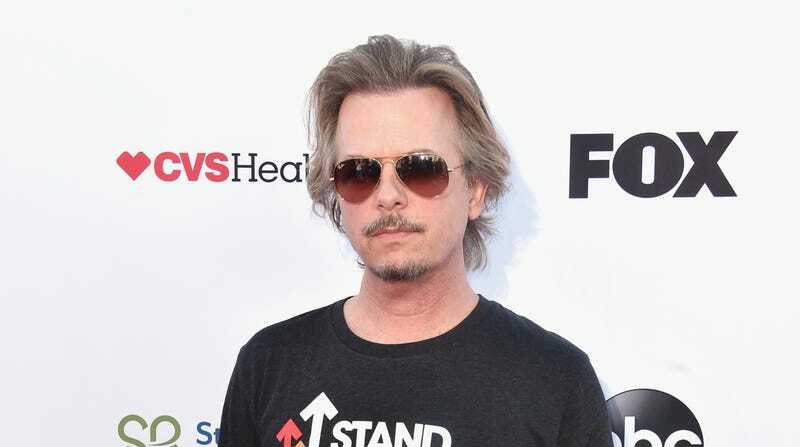 The project doesn’t have a title yet, but Cody will write, Reitman will direct, and Spade will somehow try to convince us that he’s a cool, Kurt Cobain-type dude and not a medium-cool, David Spade-type dude. Joe Dirt was kind of a cool dude, right? Yeah, Spade will be fine. Was Just Shoot Me any good? We remember it being good.